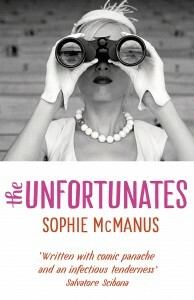 White mansion, green lawn, blue sea – in Sophie McManus’s elegant debut this vision of privilege translates, enjoyably, to elephant-hide snobbery and recurrent misery; a classic ‘rich are different’ scenario. The house is Booth Hill, the Stockport, Connecticut home of CeCe (Cecilia) Somner, heir to a rubber fortune, and the novel offers a devastating portrait of the Somners, mainly now but also then, during the rapacious accumulation of their fortune. Several generations of difficult, even cruel marriages have come at last to this: elderly CeCe and her two emotionally-scarred children: Patricia, a lesbian living with her partner on the far Western coast of the US, and ne’er-do-well George. White-glove matriarch CeCe, savagely withering in her criticism despite exquisite old-guard manners, still rules the roost, but for how much longer? The time span is one busy year during which CeCe’s declining health is treated by an extensive drug trial at a private hospital – just long enough for George to go comprehensively off the rails. A man with a long, hidden history of unpleasantness, mental instability and failure, George has a new, white-trash-ish wife, Iris, and a sinecure job at a grant-dispensing outfit. But George also has a secret. He has composed a ridiculous opera, The Burning Papers, and intends to see it grace a New York stage. Launching a production of this footling musical catastrophe will pull down all the structures pinning him to the ground. 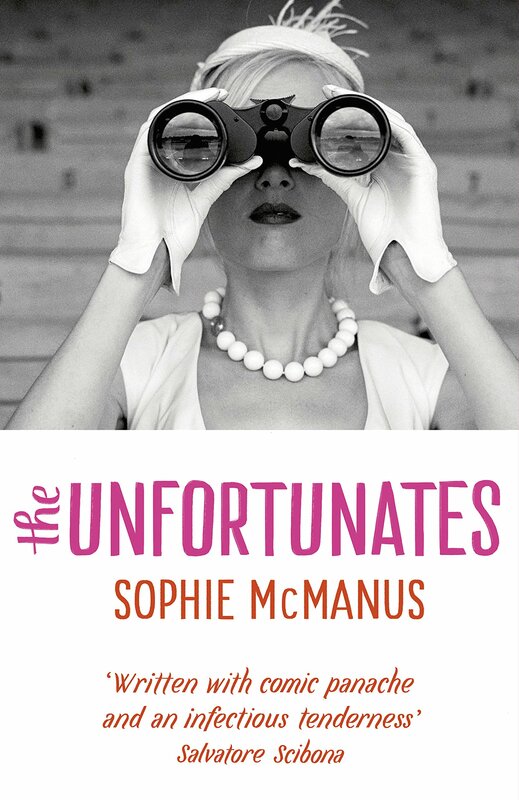 Neither epic nor wildly original, McManus’s debut nevertheless handles its divergent psychologies and trajectories with finesse, wit and a delicious line in stiletto put-downs. 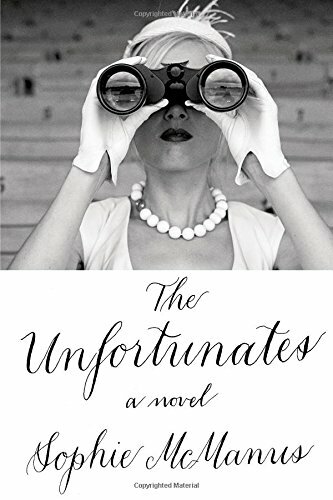 Some will find this story of unpleasant rich folk who never quite receive their come-uppances predictable and a tad unsympathetic. For them, there’s the ordinariness of Iris, pulled into the unwholesome household through a combination of sincerity and naivety, and struggling to find her feet. 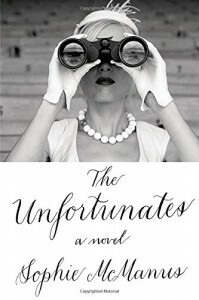 True, none of the characters nor their plights earns the reader’s whole-hearted sympathy, but the schadenfreude of observing them – each an Unfortunate in his or her own way – delivered via McManus’s thoughtful, amusing prose, is enough to qualify the book as a superior summer read.